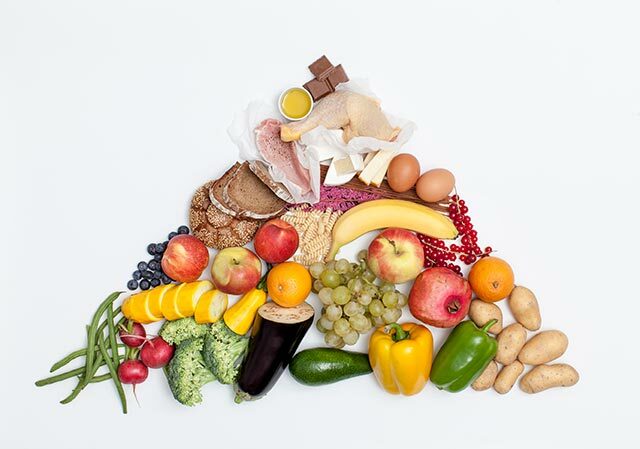 The Healthy Diet Pyramid guide to Healthy Eating! Update: My Healthy Plate replaces the Healthy Diet Pyramid as a friendly, easy-to-understand visual guide to help you build balanced meals. 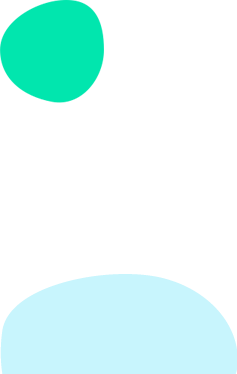 Both convey similar healthy eating advice – the information on the food groups and recommendations is essentially the same. However, My Healthy Plate shows this in a way that’s more easily understood and usable at mealtimes. Learn more about My Healthy Plate here. Nowadays, with improved nutrition and abundance in food supply, the number of Singaporeans with diet-related illness is on the rise. Healthy eating is selecting a balanced diet that is high in dietary fibre and low in fat, cholesterol, sugar and salt. It also means having different types of food in the right amounts and not overeating any one type of food. Related: Makan Matters: What's a Healthy Diet? We eat grains every day—in rice, noodles, bread and many of our snacks. Most of us eat enough grain products, but few of us are taking advantage of the benefits of wholegrains. 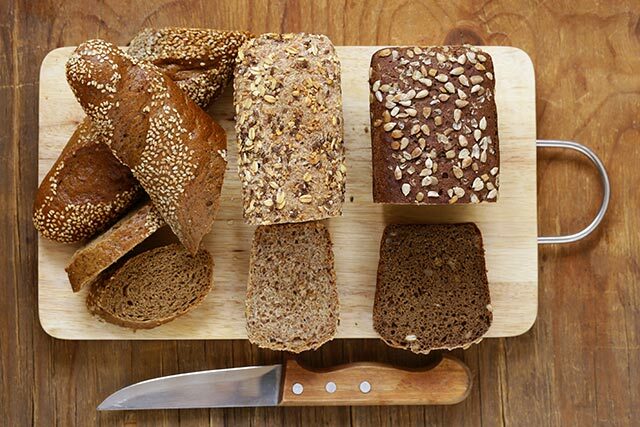 Some examples of wholegrains are brown rice, wholemeal bread, oats. Aim to have 2 to 3 servings of wholegrains daily, as part of your 5 to 7 servings of rice and alternatives. Related: Whole Grains—The Wise Choice! 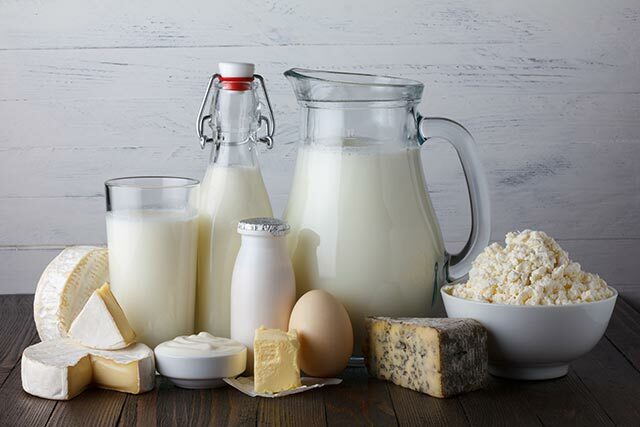 Due to the rising prevalence of osteoporosis, there is also an emphasis now on high-calcium products. Examples include milk, cheese, yoghurt. Other high-calcium dairy alternatives include soymilk with added calcium. Remember, if selecting dairy, select a low-fat option! Aim to include 1/2 serving of low-fat dairy or other high-calcium products daily, as part of your three servings of meat and alternatives.